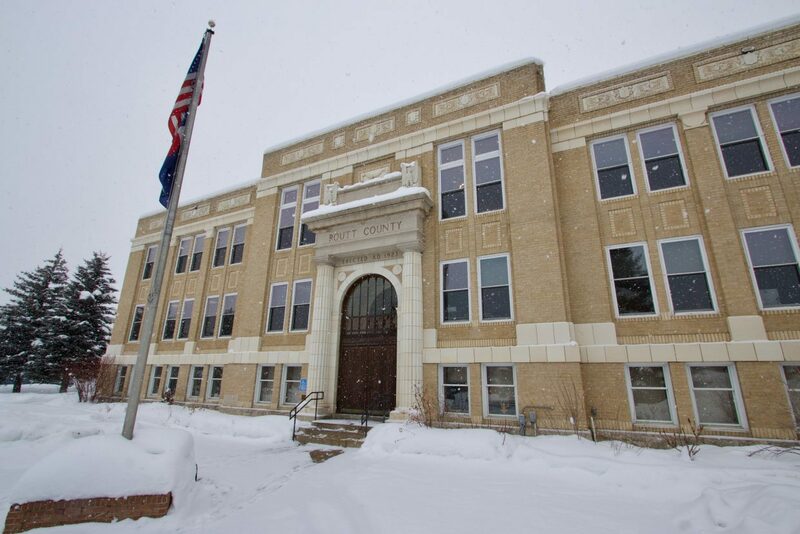 Snow falls outside the historic Routt County courthouse. Legal fees accrued by former Routt County Treasurer Brita Horn have cost the county over $100,000. STEAMBOAT SPRINGS – The Routt County Treasurer’s office spent more than $100,000 on legal services with an outside law firm in 2018, most of which had to be paid for with taxpayers’ money. Invoices from former Routt County Treasurer Brita Horn show that her office far surpassed its allotted $2,000 annual budget for legal services last year. This is in addition to $14,000 the Treasurer’s Office paid in 2017 to the same Denver-based law firm, Klenda Gessler and Blue. Payments to the firm were largely a result of several disputes between Horn and the Routt County Board of County Commissioners, including an ongoing lawsuit. Horn’s payments to Klenda Gessler and Blue extend back to the end of 2017 when she hired the law firm at a rate of $350 per hour to handle a grievance regarding a terminated employee from the Treasurer’s Office. This action strayed from a precedent of previous Routt County treasurers using the county’s own attorney. County officials argued that Horn could have used the county’s attorney Erick Knaus for half of the rate that she paid for outside counsel. By comparison, Knaus said his hourly rates for the county’s legal services comes out to just over $100 per hour. 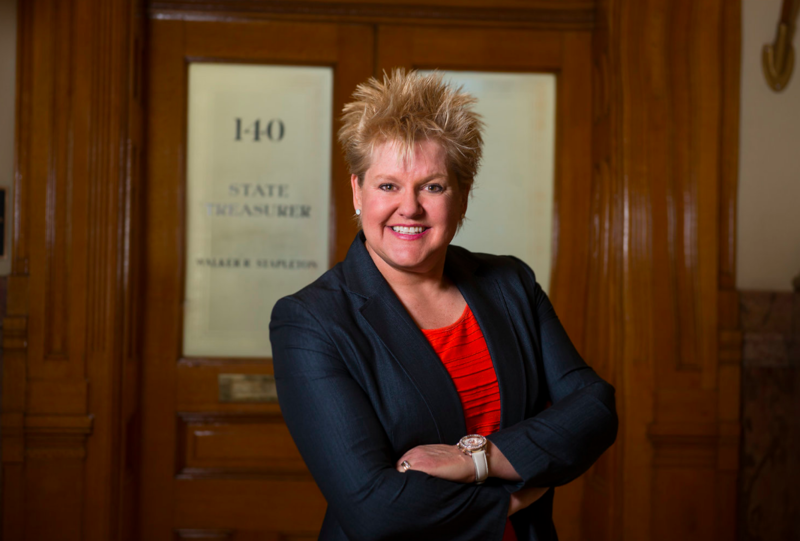 Other issues concerning Horn’s use of outside counsel followed, including payments that Horn made to Klenda Gessler and Blue to help her respond to allegations in 2018 that she was improperly working on her state treasurer’s campaign from her office. These issues culminated in a lawsuit that Horn brought against the Routt County commissioners in the fall of 2018 that accused them of illegally abating tax interest. Several citizens joined Horn in suing the commissioners. A district judge sided with the county commissioners in November, but Horn appealed that decision. Throughout the lawsuit, Horn relied on legal services from Klenda Gessler and Blue. In this case, county officials thought her use of outside counsel appeared legitimate. Throughout the course of the lawsuit, from October to December 2018, Horn’s legal expenditures totaled $68,303.65. Throughout 2018, Horn failed to disclose details about her office’s legal expenditures to county officials, including the county commissioners who are in charge of approving the treasurer’s budget. Routt County Manager Tom Sullivan said he asked Horn on several occasions if her office would exceed its $2,000 budget for legal expenditures. “She said ‘no’ every time,” Sullivan said. Sullivan suspected that Horn would go over budget, especially after she filed the lawsuit against the Routt County Board of County Commissioners in October and relied on the Denver law firm for legal counsel. Sullivan made several attempts to learn more about Horn’s expenditures, but emails between Sullivan and Horn show that she was firm in her conviction that her office would not exceed its operating budget. In an email she sent to Sullivan in October, Horn declined to discuss the issue further until the end of 2018. “She liked to do things on her own,” Sullivan said. By the beginning of 2019, the county commissioners discovered the county owed Klenda Gessler and Blue an additional $97,970 in legal fees for 2018. Newly elected commissioner Beth Melton inherited the issue of finding a way to pay for these expenses. Melton said that according to Colorado law, Horn should have been making supplemental budget requests before incurring additional legal services that her office could not pay for. County taxpayers ended up footing that bill. Commissioners took $96,000 from excess sales tax generated in 2018 to pay for the portion of the bill that the Treasurer’s Office couldn’t cover. Horn’s tenure as Routt County treasurer is over, her legal bills have been paid, but some issues remain unresolved. Lane Iacovetto, who took over Horn’s position this year, sent a letter to Klenda Gessler and Blue terminating the Treasurer’s Office’s use of the firm’s legal services. She had to hire another outside firm, Wells, Anderson and Race, to dismiss the lawsuit against the commissioners. A motion for that dismissal has been submitted to the state appeals court. Several citizens who joined Horn in suing the commissioners may continue with their litigation. After that case has been dismissed, Iacovetto plans to rely on counsel from the county attorney for any future legal matters. To avoid an issue like this from happening in the future, Melton pointed to better coordination among county offices, something she discussed during her first day in office. “It’s always important to make sure that we have good relationships with the other elected officials,” Melton said. She explained the commissioners do not have much authority over how county officials, like the treasurer, run their departments. “We just approve their budgets,” she said. To reach Derek Maiolo, call 970-871-4247, email dmaiolo@SteamboatPilot.com or follow him on Twitter @derek_maiolo.